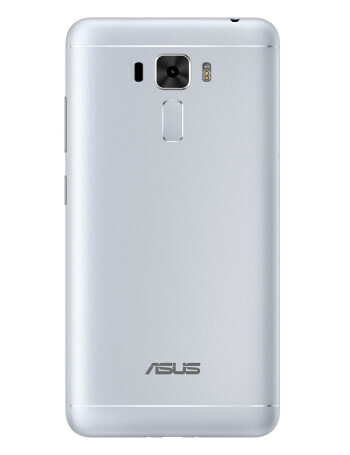 The ASUS Zenfone 3 Laser is a version of the standard flagship, the Zenfone 3, but with improvements in the camera department. The phone runs Android 6.0 Marshmallow with the manufacturer's own UI on top. 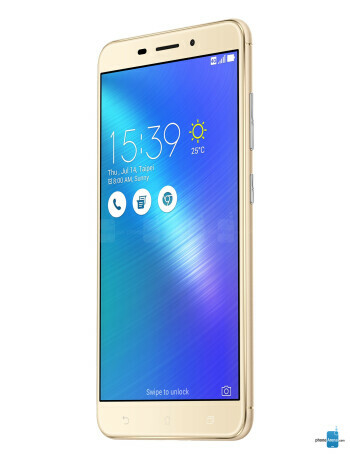 The specs of the Zenfone 3 Laser are highly similar to the standard Zenfone 3 and include a 5.5-inch display running a resolution of 1920 by 1080 pixels, a curved display glass, 4GB of RAM and 64GB of integrated storage, and a fingerprint sensor. 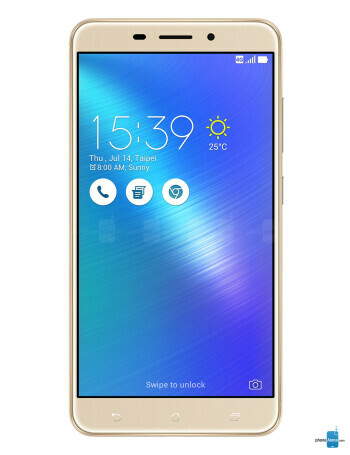 All of these specs are packaged together tightly into a metal body that measures 7.9mm across its waist.